No doubt about it. 2013 was not one of my favorite years. It began with the debilitating illness of my daughter, and ended with brain surgery for my best friend. In between all that, there have been a hundred challenges and worries and things that can keep you up at night. Can you relate to that? In my more sane moments, I understand and see God’s invisible yet undeniable hand. My children are in good health and prospering. My marriage is strong and deeply anchored in love. My many friends are loyal and generous and kind. My church is subversively making a difference in the world. Faith, hope and love are the roots of the life I lead. You can’t really ask for more than that. Number of Blog Entries: 36. Art philosophy and theological reflections. Practical Ideas and passionate diatribes. Short stories to music and worship. And an unusually large amount of reposts from many of my readers. I am grateful to the hundreds of you who are new subscribers to this blog over the past year, as well as the many more who have been faithful readers. I thank you for the privilege of allowing me to dialogue with you. Though the Manuel Luz Trio (ML3) released a new album in January of this year, we didn’t actually promote it due to my daughter’s health issues. We did do a number of summer gigs locally, including some concerts and non-profit fundraisers, and I also performed solo at a few concerts, recitals, and a whole lot of piano bar. Number of Speaking Engagements: 6. I also cut down on the number of speaking engagements as well, particularly in the first half of the year. I also didn’t do any missions trips either, and I turned down a tremendous opportunity to minister in China (maybe next time, Proclaim! International). I did speak locally at our annual Intersections: Faith and the Arts Conference, as well as at William Jessup University, and one memorable speaking tour to Alaska in the latter part of this year. Number of New Albums: 2. As I mentioned earlier, ML3 released our new album Unraveled in January 2013. (If you’re interested in my music, please see ordering information as well as exclusive liner notes here on this web page.) But during my off hours, I’ve had the privilege of producing the debut solo album of a talented and passionate young lady, Michaela Nasello. Please look for her CD, Hello, unexpected., on cdbaby and iTunes in January 2014. Number of Worship Services: 113. That sounds like a lot of worship services, and maybe it is. I did a rough estimate of the number of services I’ve probably led in the past 22 years of full-time ministry and I came up with over 4,000. That’s a lot of time leading God’s people in worship. Which is to say, I have the best job in the world. Number of Children Wed: 1. Certainly the highlight of our year was witnessing the wedding of our son, Justin, to his high school sweetheart, Riley. My wife, Debbie, and I are delighted in our new daughter-in-law and their family, and so very proud of them both as they begin their new lives together. Next year shows promise. 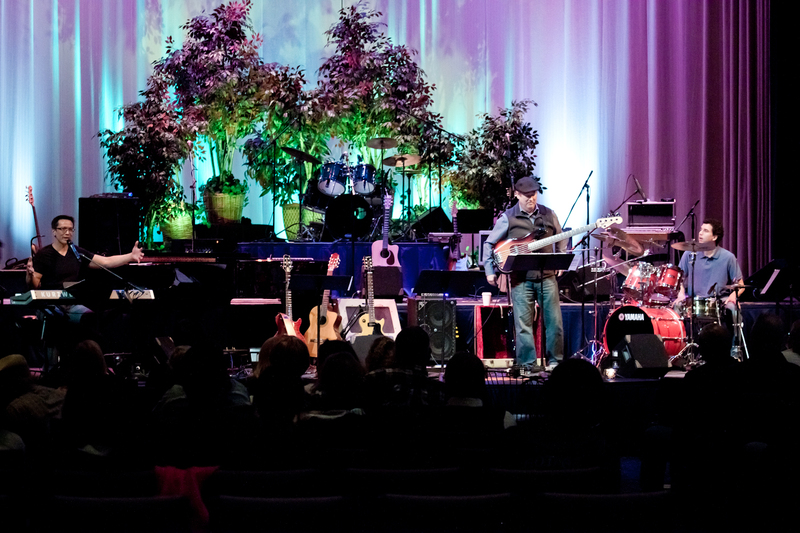 I am booked for a speaking/music tour to the Philippines in the first half of June, another trip to British Columbia later this summer, and possibly a fall tour to southeast Asia with Bob Kilpatrick Ministries. I am considering self-publishing a new book on faith and the arts (please let me know if you have any thoughts on this!). 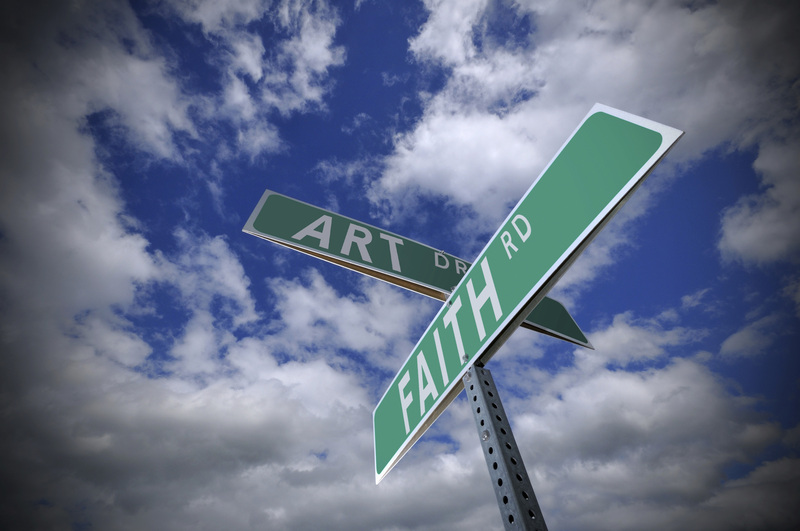 We are handing off our annual Intersections: Faith and the Arts Conference to William Jessup University in Rocklin, in the hopes that it will have a larger, more academic focus. And I’ll be helping to promote Michaela’s album, as well as play more with ML3. But I guess I’ll be covering more on all this in the next year’s set of blogs. Stay tuned for more in 2014! Posted in art, Blog, Imagine That, made in the image of God, Philippines, Proclaim!, worship leaderTagged by the numbers, michaela naselloBookmark the permalink.